Your roof is one of the most important aspects of your home. 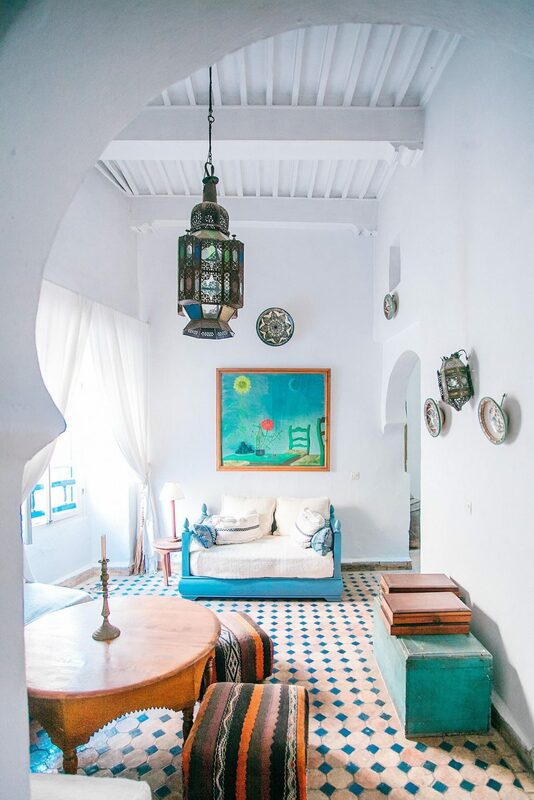 It protects not only the house itself but also your family and all of your belongings. A damaged roof can quickly cause serious issues, like water damaged ceilings and flooding. With that in mind, roof replacement or repair should be taken very seriously. While some people may think they’re able to fix or replace a damaged roof themselves, this article discusses a few reasons why you should choose to hire a roofing company instead. 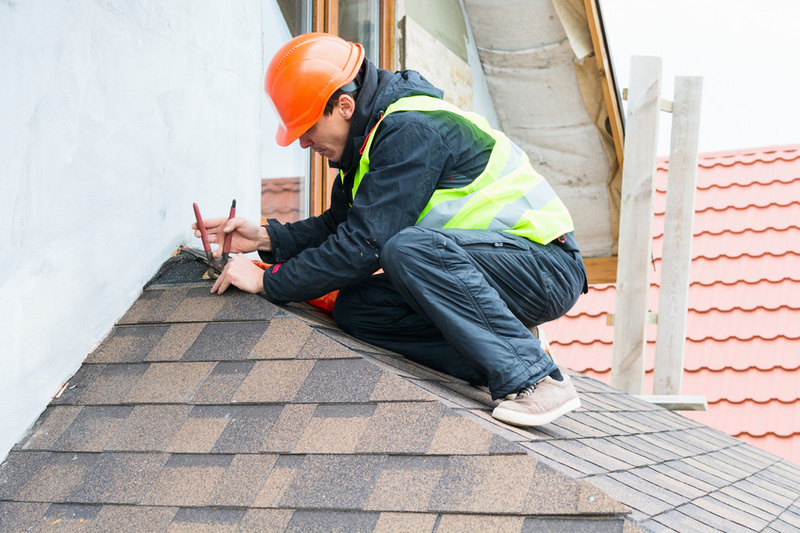 A difficulty you may run into when doing roofing yourself is deciding when to repair versus when to replace. 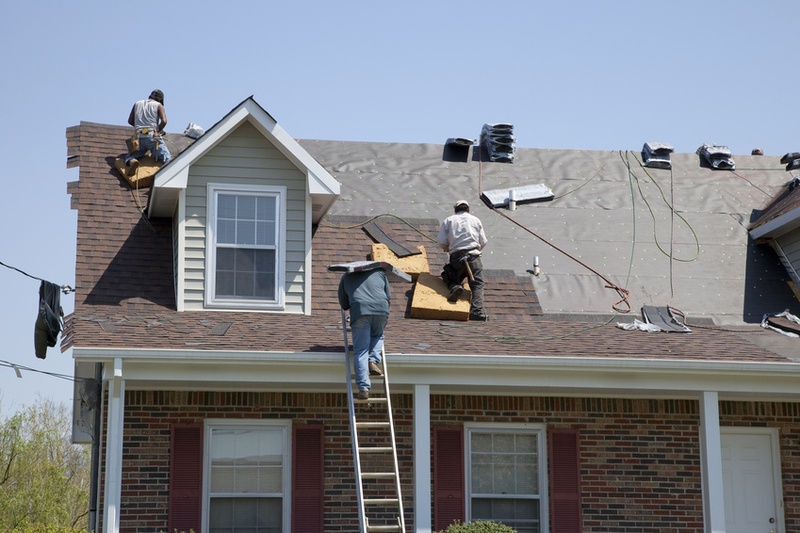 Experienced roofers will be able to assess the situation and make a decision that will benefit you the most. Otherwise, you may end up spending money on replacing your roof when it could have been repaired or you might try to repair the damage, not knowing it would be better to replace the whole roof. Knowing which materials to buy could make or break your roofing project. If you choose to do your roofing yourself, you’ll only have access to the materials at local home improvement stores. On the other hand, a roofing company will have complete access to a variety of high-quality materials and will know which material will be best for your roof. Not only do roofs protect your home, but they also add to your home’s overall look. In fact, a roof typically represents about 40% of the visual exterior of a home, meaning it is a big part of the home’s overall aesthetics. A professional roofing company will allow you to access materials that will make your home look even more beautiful. Choosing to complete a roofing project yourself will require you to buy materials as well as essential tools to do the job correctly. In doing this, the cost of the project can increase rapidly. Additionally, if you run into any issues along the way, the project cost is going to increase further. However, working with a professional roofing company will allow you to pay less for materials and you won’t have to buy any tools. Hiring a roofing company will not only ensure the job gets done quickly and correctly, it will save you the trouble of dealing with any unforeseen issues. It will also ensure you’re not putting yourself or anyone else in harm’s way by doing the project yourself, as professionals know how to get the job done safely. By hiring professional roofers, you can rest assured that your new roof will look beautiful as well as keep your home protected.